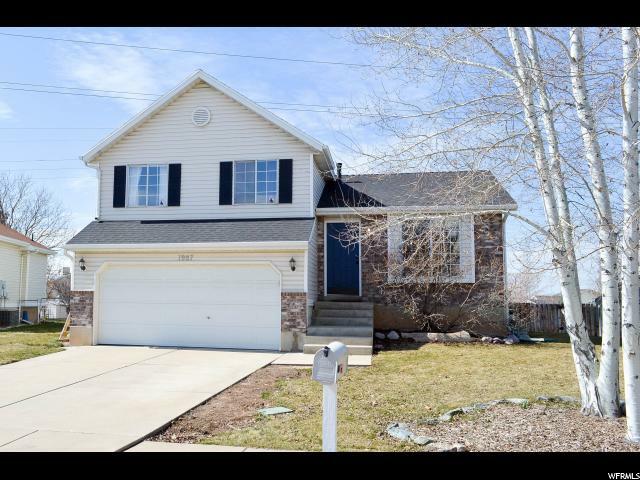 All Clearfield homes currently listed for sale in Clearfield as of 04/25/2019 are shown below. You can change the search criteria at any time by pressing the 'Change Search' button below. If you have any questions or you would like more information about any Clearfield homes for sale or other Clearfield real estate, please contact us and one of our knowledgeable Clearfield REALTORS® would be pleased to assist you. "2.06 flat acres in Clearfield just 2.5 mile from Hill Field's West Gate/ Interstae 15. Recently rezoned R1 - 6 (6.000 square foot lots). 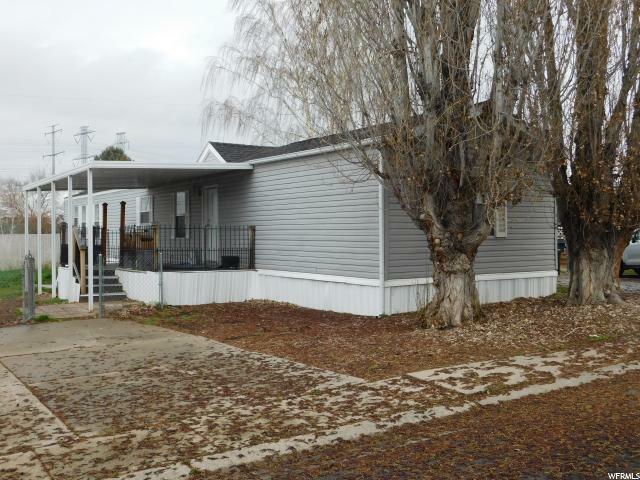 Property has an existing 3 bed/2bath 2180 SF home and out buildings including cinder block 2 car garage with offices. The home (built in 1916), with upgrades throughout the years, needs extensive work but could be updated. Could be great horse property." "Remodeled Brick Rambler over 3700 Sq ft! 2 MASTER SUITES and a mother in law apt!!! 2 kitchens, 2 laundry, fully finished! 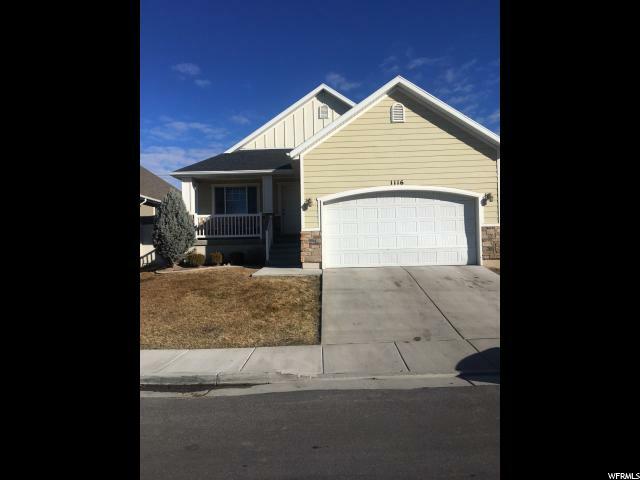 RV Parking, large cold storage in basement, 7 BD, 5 BA, new carpet, tile and laminate! Easy to show, see it today! " "Talk about curb appeal, This charming house is even better on the inside. Walk into a gorgeous, updated kitchen then into a family room with wainscoating and a white-washed fireplace. The large master and laundry are on the main floor. Upstairs is a huge office/den area that could be turned into a bedroom. The beautiful finished basement has 2 more bedrooms with a huge family room. Storage everywhere.RV Parking for all the toys. 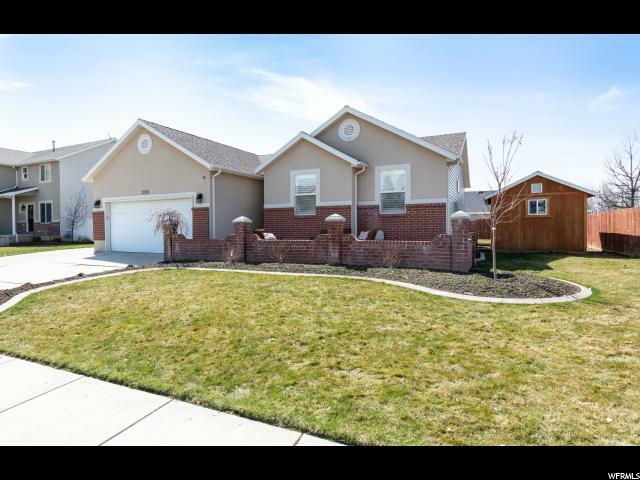 Great neighborhood close to HAFB and I-15. !0 minutes all the shopping. Your clients will fall in love with this one!" "RELAX AND ENJOY ALL OF THE BENEFITS THIS WONDERFULLY ENERGY EFFICIENT HOME HAS TO OFFER. 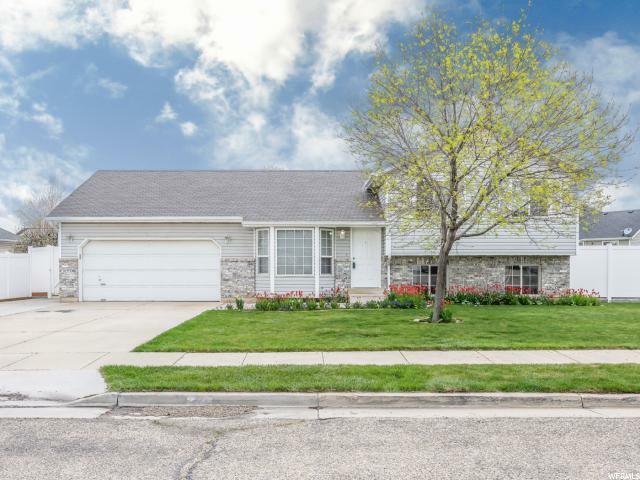 Located in a quiet cul-de-sac just a few minutes from Hill AFB and freeway access, you'll find all of the big ticket items have recently been replaced. The new owner will own the solar panels (with electric bills currently averaging $16 a month) free and clear, and will love the brand new furnace, upgraded A/C, Nest thermostat, Low-E windows, and 50 year roof (with warranty.) 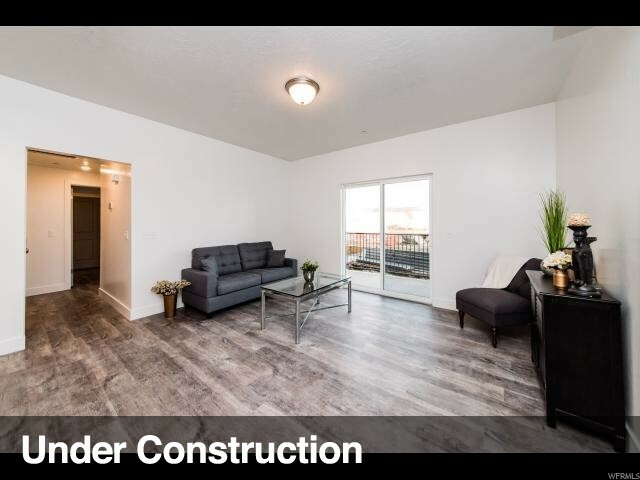 Basement is finished with walk-out to the extra large, fully fenced backyard, and the deep 3-car garage and RV parking will give you room to park all of the toys." "BEAUTIFUL home has an open floor plan and is in a great location. It's just minutes from the freeway. It has a newer roof, A/C unit and water heater. The main bathroom has been redone and has a fabulous deep soak tub. Lots of mature trees that create wonderful shade. Newer RV pad. This house is a must see!" "Don't miss out on this beautiful, fully-finished rambler with fantastic curb-appeal in a quiet, safe neighborhood! Located next to an awesome biking/walking trail. Home features new paint, plantation shutters, and the AC unit is only 1 year old! Kitchen & bathrooms upstairs feature granite and under-mount sinks. GAS hookup in kitchen. Plenty of space to store your tools and other equipment in the 10'x16' shed and extra tall garage! Oh, and don't forget about the RV parking. Cable wired in every room! This home has so much to offer at such a great price!!! Come see for yourself!" "This adorable house will not last long. One level living, only one owner. 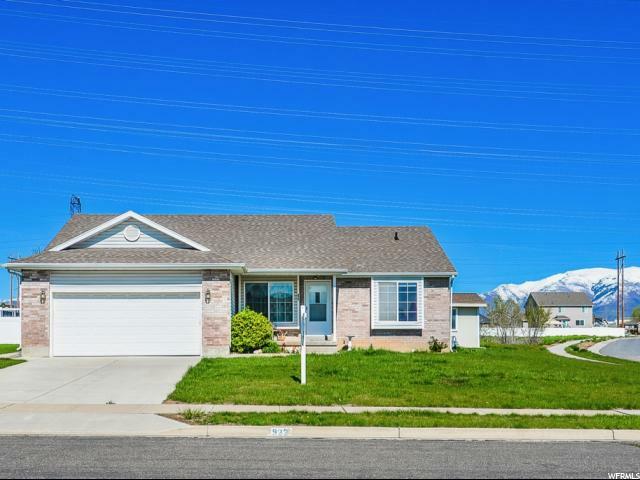 Very close to stores, schools, freeport, HAFB but yet very quiet and secluded neighborhood. No back yard neighbors. 1 finished bedroom downstairs. Everything in great condition. Cute community playground just down the road. COME AND SEE!!!" "Desirable open concept floor plan with vaulted ceilings through out. 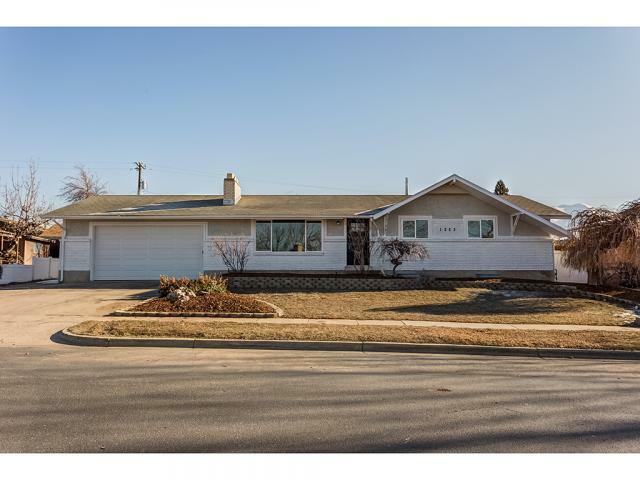 Newer carpet with, three bedrooms, two full bathrooms and plenty of room to grow and personalize the unfinished basement. The basement is fully framed and plumbed for a bathroom and has washer and dry hookups. Extra tall ceiling in the garage allows for optimum storage space. The master bathroom comes with a double vanity and large walk in closet. No yard work, fully fenced private neighborhood. " "COME AND FALL IN LOVE. BEAUTIFUL HOME, TILE FLOORS CENTRAL AIR, RV PARKING, FULLY FENCED. RIGHT ON A CUL-DE-SAC SO NO THROUGH TRAFFIC. COVERED FRONT PORCH AND FULLY FINISHED BASEMENT. 10 MIN TO HAFB, WALKING DISTANCE TO ELEMENTARY SCHOOL. THIS HOME HAS EVERYTHING YOU COULD EVER POSSIBLY NEED. PLEASE TEXT ALL SHOWING REQUESTS." 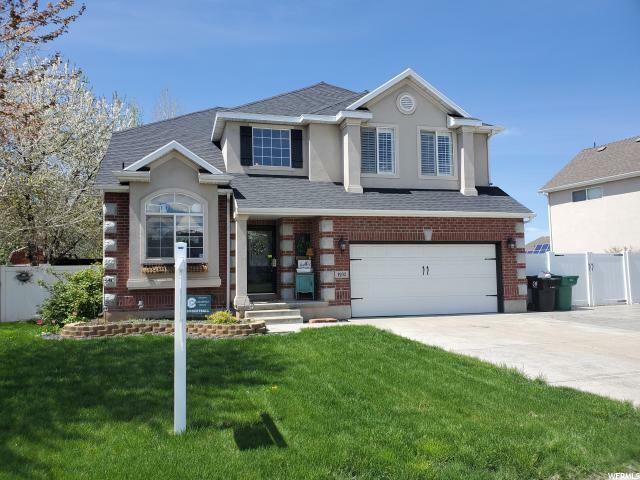 "Beautiful large 6 Bedroom home located in a quiet Clearfield neighborhood. Fully updated Kitchen and newer appliances. Newer carpet and paint in the last 2 years. One of the bedrooms downstairs has a cute built-in playroom inviting any child to dream big. Brand new Central air and furnace system installed in 2018. Large backyard with gate access to endless fields of grass and a park across the way. Sunsets to be enjoyed are a must on the large back deck. This home is worth seeing! Square footage figures are provided as a courtesy estimate only and were obtained from County Records . Buyer is advised to obtain an independent measurement and to verify any and all information provided." "This adorable home isn't going to last long! The sunroom is a beautiful bonus. Their are no back yard neighbors and includes all your appliances. Square footage figures are provided as a courtesy estimate only and were obtained from county. Buyer is advised to obtain an independent measurement." "Beautiful tri-level home situated on a friendly quiet neighborhood with plenty for you to enjoy; parks, restaurants, gyms and shops, all within walking distance. 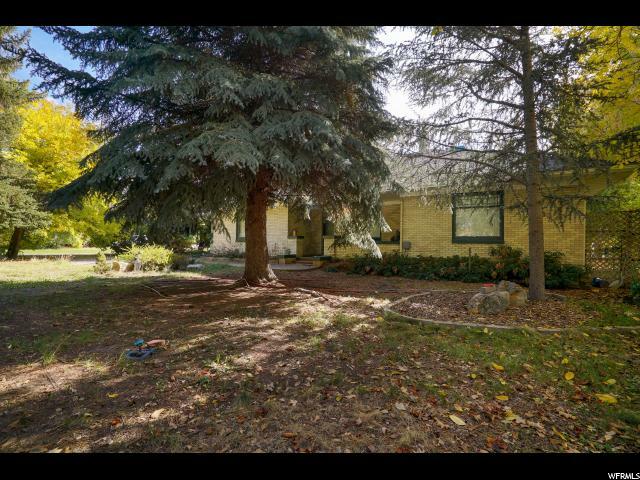 This wonderful property features laminated floors, vaulted ceilings, spacious rooms and a gorgeous shaded backyard with mature trees, RV parking and an open patio. This home won't last! Square footage figures are provided as a courtesy estimate only and were obtained from county records . Buyer is advised to obtain an independent measurement." "This home has been run as a preschool for 50 years! It has a variance, but would be easy to have zoned commercial for expansive usages. The charm of the original high quality features of this home are incredible. This would make a great single family home with plenty of classic features, or a fantastic commercial office space for a variety of uses. 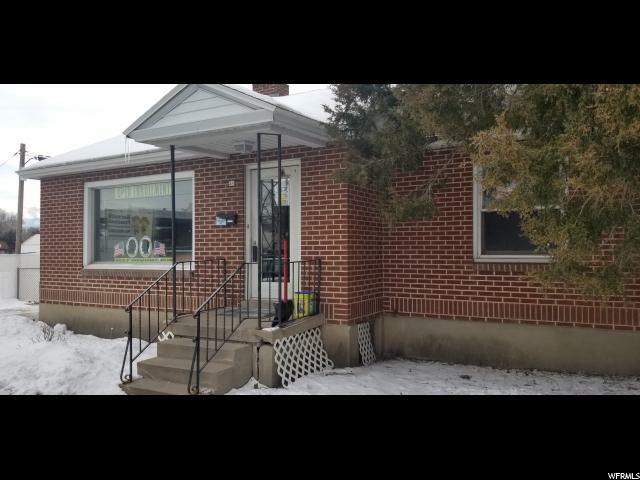 Located just off Main street and 300 N in Clearfield. Showings by appointment only on Saturdays. Buyer to verify sq footage. " "Light, inviting living space accented with new paint, new carpet and laminate floors, bay window, vaulted ceiling and ceiling fan. Updated open kitchen features wood cabinets, granite countertops, breakfast bar and tile floor-appliances include refrigerator. Lovely semi-formal dining with ceiling fan opens to back patio-ideal for entertaining. Spacious upstairs master bedroom with large closet and ceiling fan. 2 Additional bedrooms and full bath up. 4th Bedroom, three-quarters bath and laundry down. Patio looks out on mature .18 acre lot. Vegetable beds and garden shed. Attached over-sized 2-car garage plus RV parking. Square footage figures are provided as a courtesy estimate only. Buyer is advised to obtain an independent measurement." "GREAT VALUE!!! Four-bedroom well kept home includes new carpet in basement and new paint. Huge fenced back yard includes auto sprinklers. shed, and a playset. 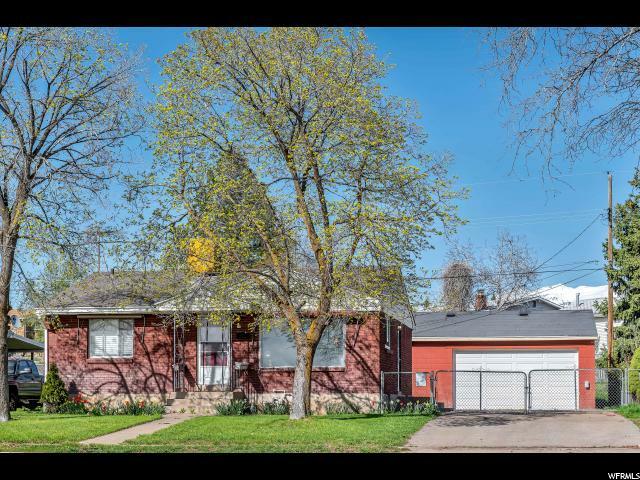 It is in a great neighborhood close to HAFB, shopping, freeway access & within walking distance to elem. school & parks." "Perfect investment property! 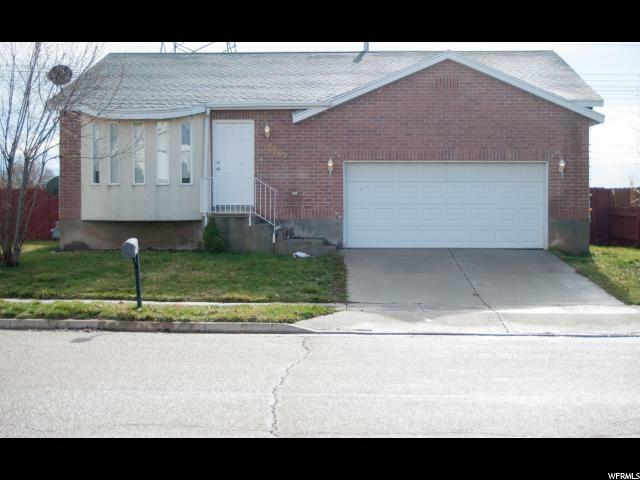 This Clearfield home is in a good location with easy freeway access and has good Cash flow potential! THE HOME IS CURRENTLY LEASED UNTIL MARCH 1, 2020. Buyer must honor lease. Square footage figures are provided as a courtesy estimate only and were obtained from seller. Buyer is advised to obtain an independent measurement." "West Square is a beautiful community thoughtfully designed to merge convenient and luxury living for every resident. 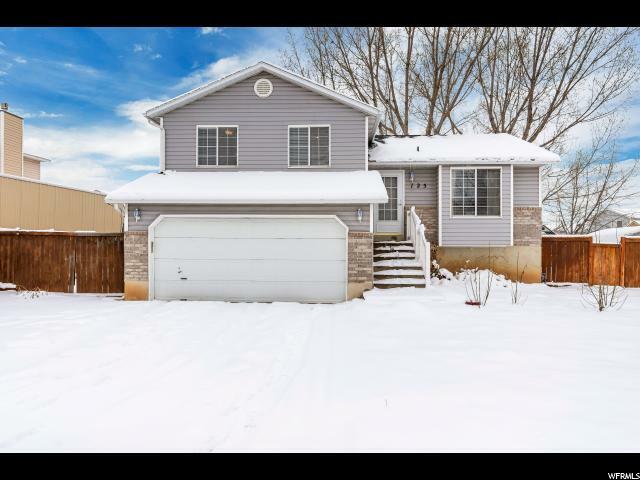 This complete neighborhood is tucked away off of Depot Street in Clearfield and is less than one mile from the Clearfield FrontRunner Station, I-15 access, grocery shopping, local schools, Clearfield Aquatic Center and a short 30-minute drive from Salt Lake. 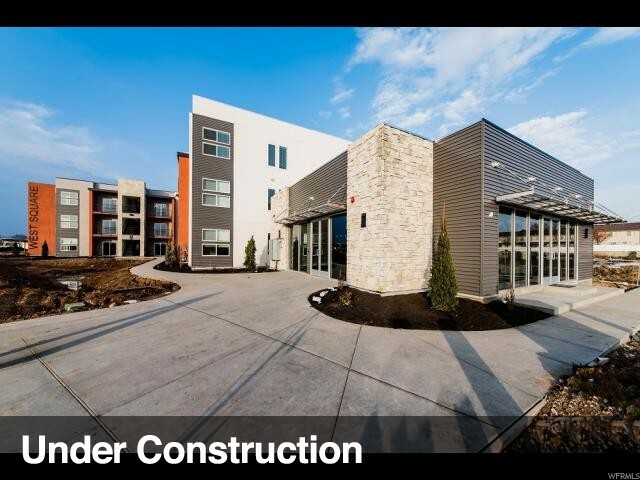 Each home features a spectacular amenities list that includes: A Fully furnished club house, Swimming pool, Hot tub, BBQ area, Playground area, Basketball court, Dog park, Lighted walking path and granite counter tops! We have 18 units still available, they are going quick!" "West Square is a beautiful community thoughtfully designed to merge convenient and luxury living for every resident. 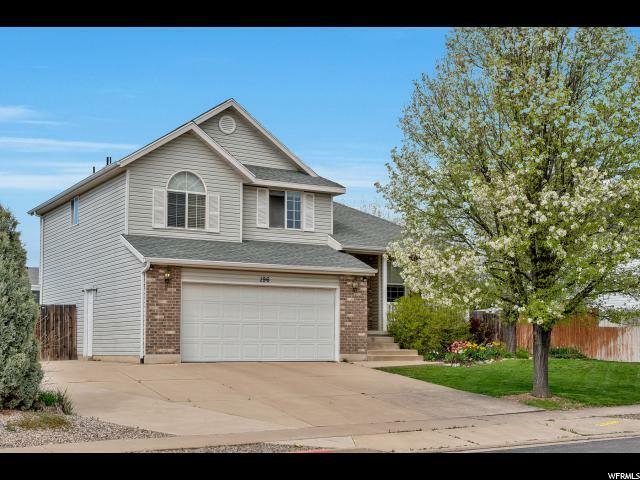 This complete neighborhood is tucked away off of Depot Street in Clearfield and is less than one mile from the Clearfield FrontRunner Station, I-15 access, grocery shopping, local schools, Clearfield Aquatic Center and a short 30-minute drive from Salt Lake. Each home features a spectacular amenities list that includes: A Fully furnished club house, Swimming pool, Hot tub, BBQ area, Playground area, Basketball court, Dog park, Lighted walking path and granite counter tops!" 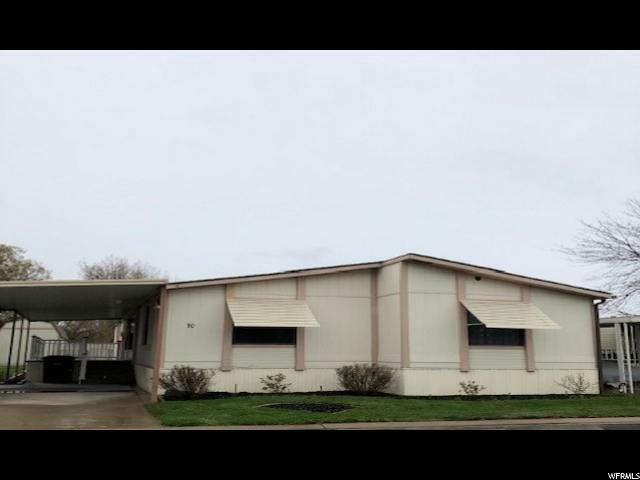 "One Level Living with Storage Area and Carport. Short Sale and Needs repairs including Furnace and Hot Water Heater plus Cosmetics. HOA is in process of redoing roofs. This one already complete. Square footage figures are provided as a courtesy from County Records__ . Buyer is advised to obtain an independent measurement." 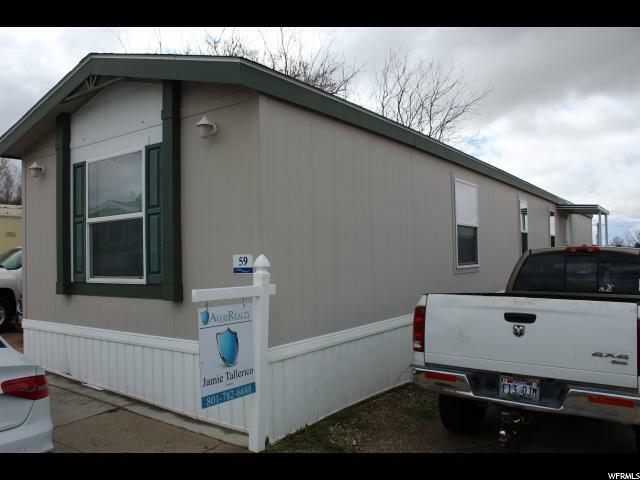 "This is a well maintained mobile home that has an updated kitchen and a large master bathroom. Master bath has separate tub and shower. One of the nicest homes in Cambridge Park. Easy access to Freeway. " "Newer Park home in Central location within walking distance to shopping, parks and schools. Large full master bath and shower with deep garden tub!! Clubhouse and Pool amenities included in lot monthly fee. Extra storage area for $25 a month. Buyers must qualify with park prior to closing. Square footage figures are provided as a courtesy estimate. Mobile home is 16 X 76. Buyer is advised to obtain an independent measurement. " 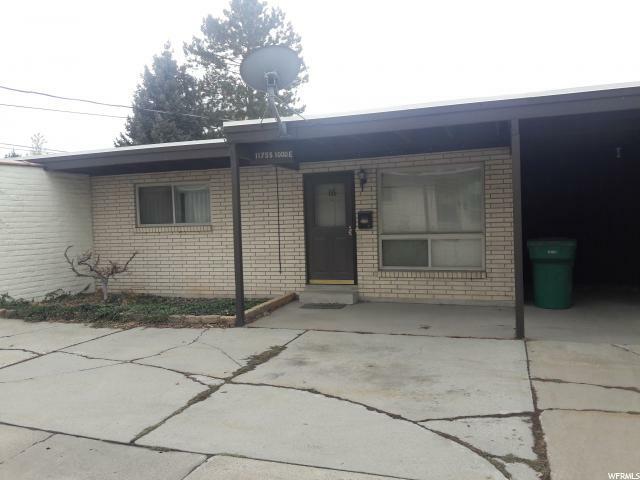 "Bank Owned/Foreclosure: (Reduced -$3,900) *Fairly New Carpet (3 Yrs), *Master Suite, *Garden Tub, *Walk In Closets, *Double Sinks, *Separate Shower, *Laundry, *Large Rooms, *Huge Kitchen, Cute Home with Lots of Potential. Flowing Floor Plan. 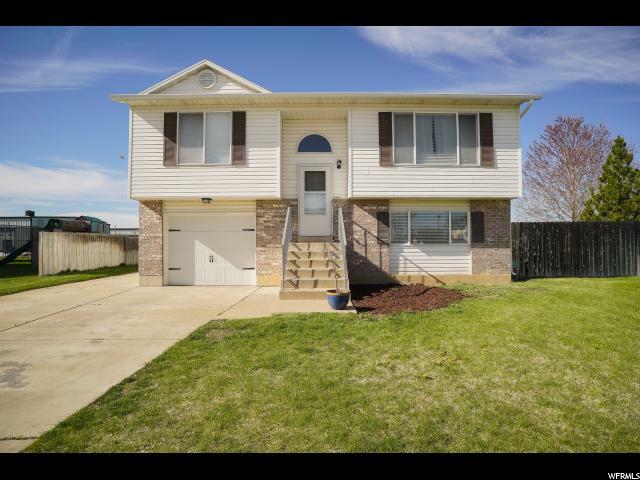 Relax on the *Deck, *Convenient Location (I-15 Access), (*SELLER FINANCING AVAILABLE with Down Payment of $2,100-, 22 Yrs, *OAC)"